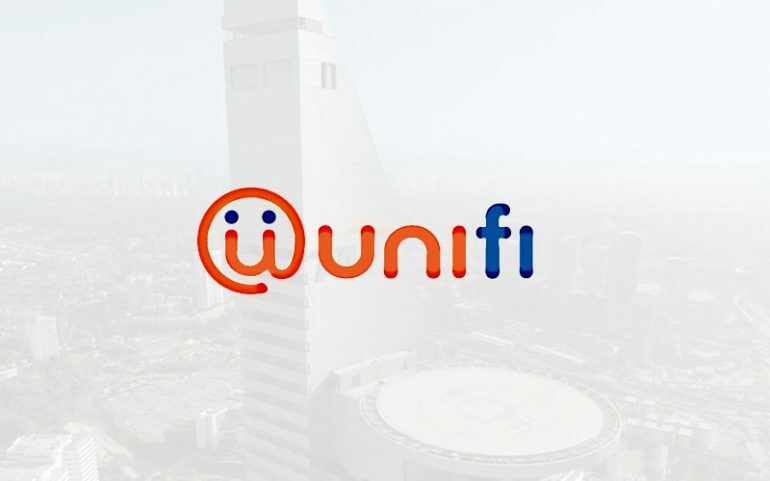 In a statement released by TM following the report of unifi network degradation yesterday, the company stated that there was no connection issue in the first place. 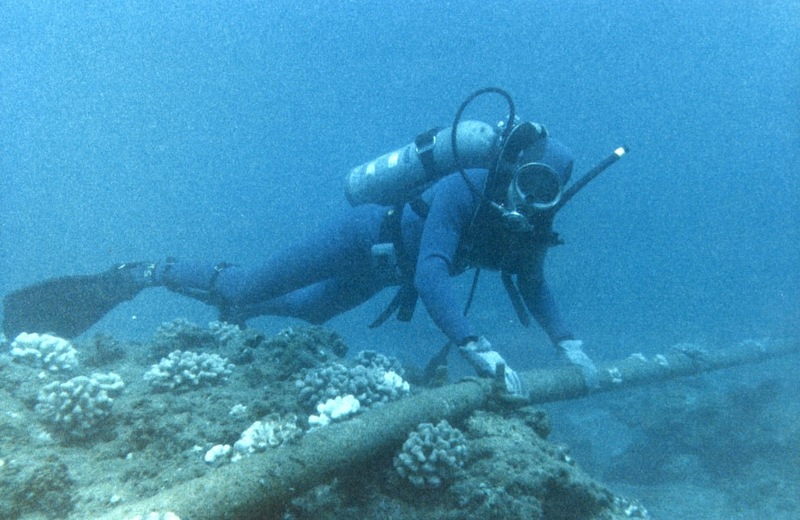 That being said, it is indeed true that an external submarine cable system is going through maintenance at the moment. Telekom Malaysia Berhad (TM) would like to clarify that the ongoing maintenance activities on an external submarine cable system does not have any impact to TM network and was inaccurately reported. TM international network is currently operating at usual level. In general, the statement is rather odd since yesterday’s connection issue was clearly experienced by substantial number of users as reported through Lowyat.NET Forums and social media. At the same time, it also didn’t address the responses provided by the company’s customer service personnel yesterday which are now deemed as inaccurate. In the end, we still have no clue what actually happened yesterday. For now, things are already back to normal though.